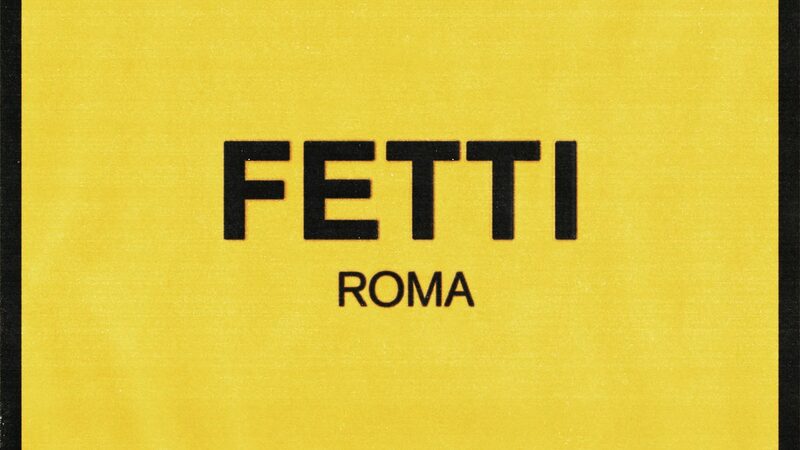 Stream Fetti from Freddie Gibbs, Currensy, and The Alchemist. Freddie Gibbs and Curren$y share a clean cut sound, and it’s only right that they did a joint project together. They’ve been teasing it for a few weeks now, and on Halloween, they unveil the full LP. The duo tap Alchemist for their third, and the trio do not disappoint in any regards. 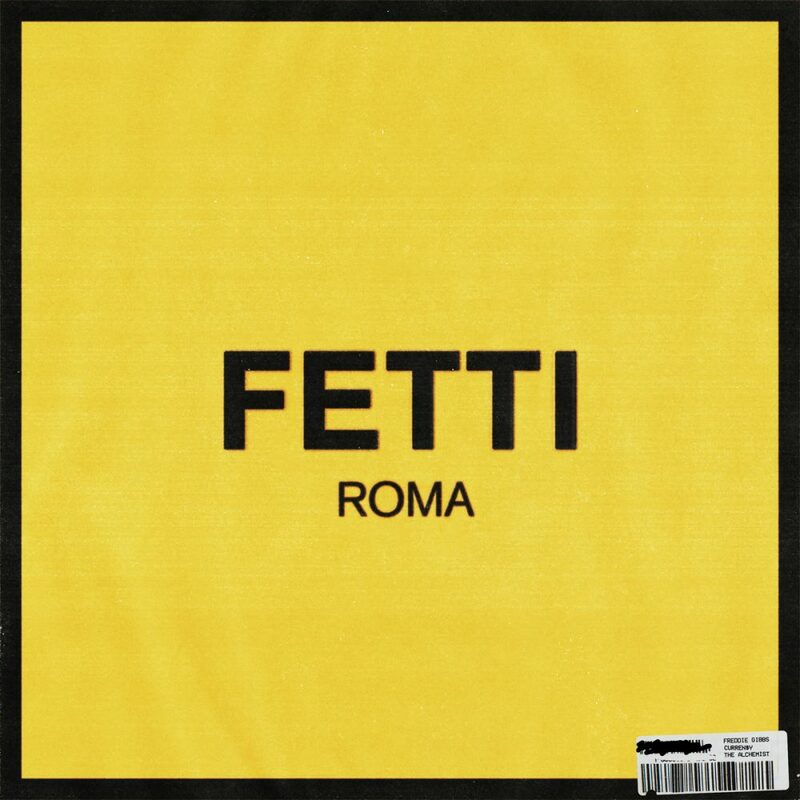 The project runs 9 tracks in length, and Gibbs and Spitta display their extreme MC talent to the fullest. Alchemist provides signature gritty production, accommodating both the artists’ sounds who cleanly scrape the plate on vocals. We can expect more material in support of the project, but as we await, chew on their latest collab.